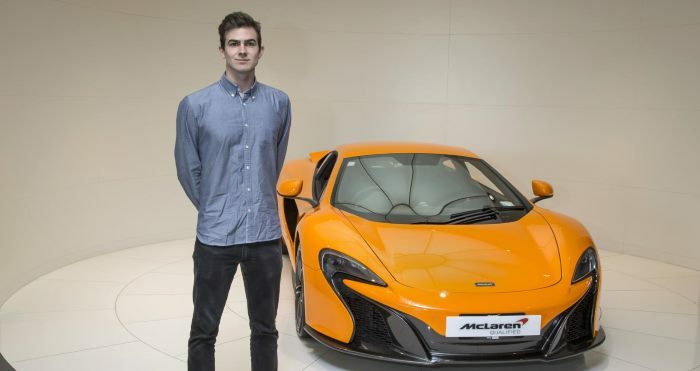 McLaren Automotive has awarded its first international internship to a student from the University of Auckland in New Zealand. Following in the footsteps of the McLaren founder, Bruce McLaren, Andrew McLaren (no relation), a third-year student in the Faculty of Engineering studying Mechatronics Engineering, will spend nine weeks at the McLaren Technology Centre in Woking, working alongside the company’s Research and Development engineers. Nearly 60 years beforehand, the McLaren founder, Bruce McLaren, travelled to England on a similar ‘Driver to Europe’ scholarship to pursue his motorsport aspirations and founded his own racing company in 1963. Born in Auckland, New Zealand, Bruce McLaren studied at the Auckland University of Technology and was an accomplished engineer and innovator as well as a successful racing driver. 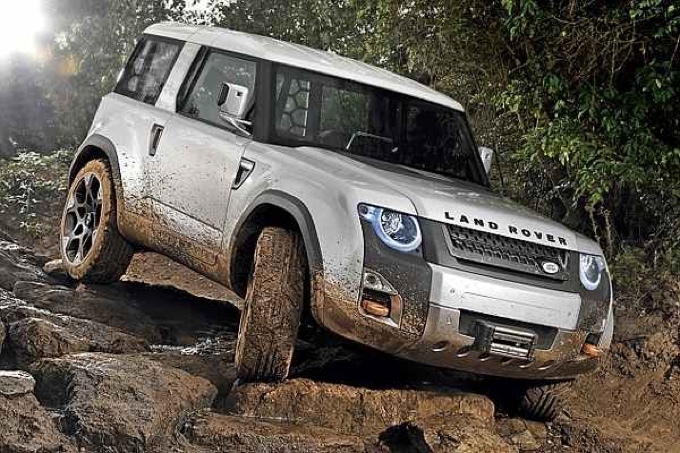 Dr. Ralf Speth, CEO of Jaguar Land Rover finally has something of substance to say about the long-awaited Defender replacement. “It’s sensational.” The new Defender’s development has so far taken place in almost complete secrecy. 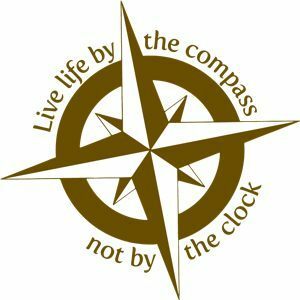 There has been so little information coming from Solihull that many wondered if the company had anything substantial in the works. Now, Speth has finally come forward and thrown out a few morsels of information. The next-generation Lotus Elise will arrive in 2020, Jean-Marc Gales, company CEO, has confirmed. Talking to Autocar, Gales confirmed that Lotus has begun work on its next-generation sports car range. The news comes on the heels of the company’s first profit, which took place in August, and is the first time the company has been in the black since 2000. The new Elise is due on the market in 2020 and will be slightly larger than today’s car. Under the skin, the next-generation Elise will use a new version of the company’s now signature bonded and extruded aluminum chassis. Note: This story originally appeared all or in part on CareAdvice. Was just alerted to this notice on the Hemmings Sports & Exotic Car board and thought we should pass it along here. 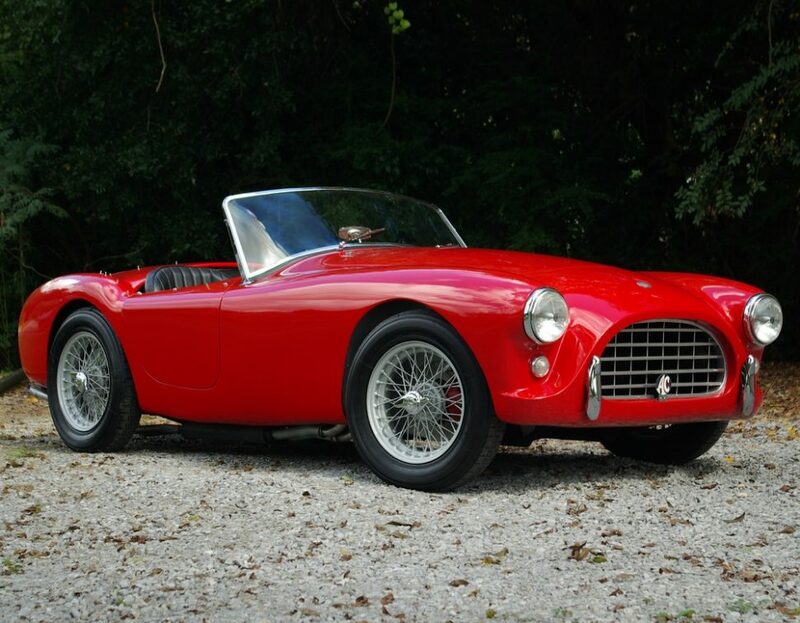 Philadelphia’s Simeone Foundation Automotive Museum is planning an all-AC exhibit, and organizers are putting out the call for owners who are willing to allow their cars to be displayed. 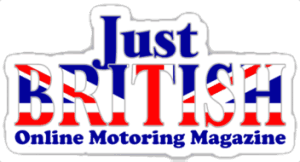 The exhibit, the Simeone’s annual Best of Britain show, will be on display from February 18 through March 12, 2017. 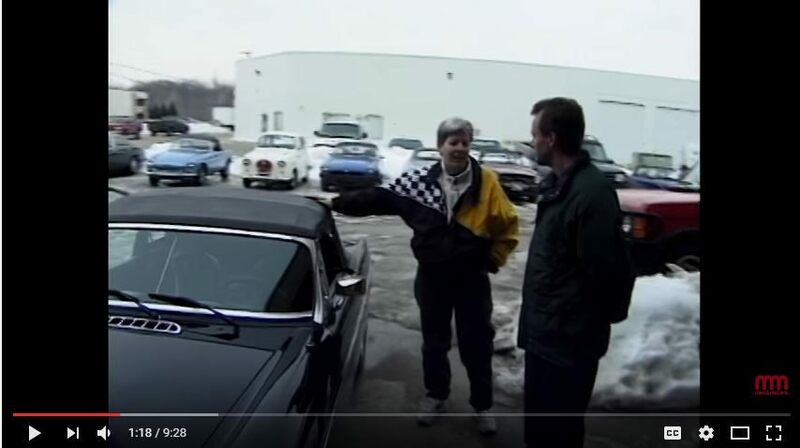 If you have an AC car of any year and model that you’re willing to make available, contact organizer Dave Hutchison of Ragtops & Roadsters at [email protected] I know the ACs are out there and they are great cars, so if you can help it would be great. High powered, highly evolved, and ferociously fast, the Lotus Exige Sport 380 is the most aggressive iteration yet for the Exige model line up. 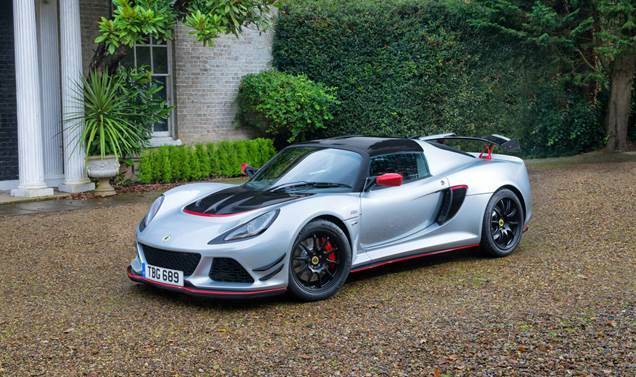 Taking the fight straight to six-figure supercars, this new, top-of-the-range model carries over the lessons learnt in the development of the acclaimed Exige Sport 350, launched last year, but with significant revisions lowering weight, boosting power and enhancing aerodynamics. Tonight, a collection of Rolls-Royce motor cars will join the great and the good in support of the Animal Ball, hosted by the Elephant Family charity. A troop of ‘White Glove chauffeurs’, a term coined by the marque to describe exemplary performance in the art of chauffeuring, will adopt animal personae as they spirit guests to London’s premier masked Ball. The event will raise valuable funds to help solve human-animal conflict and the issues facing wildlife. 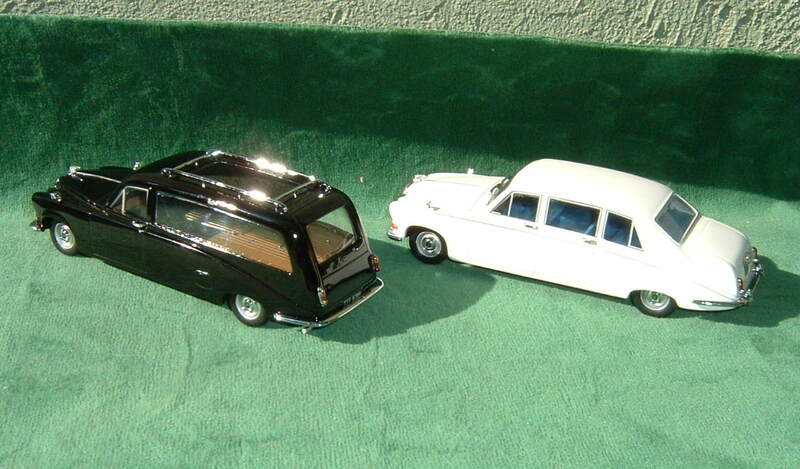 The evening is set to be attended by the crème of the London social scene who will be conveyed in a collection of Rolls-Royces. 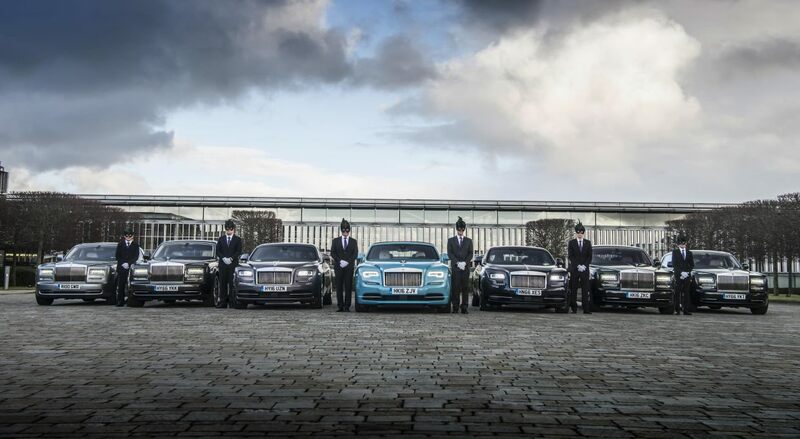 Phantom, Ghost, Wraith and Dawn motor cars which will spirit guests from a series of dinners hosted by London’s luminaries at some of the city’s most exclusive venues. 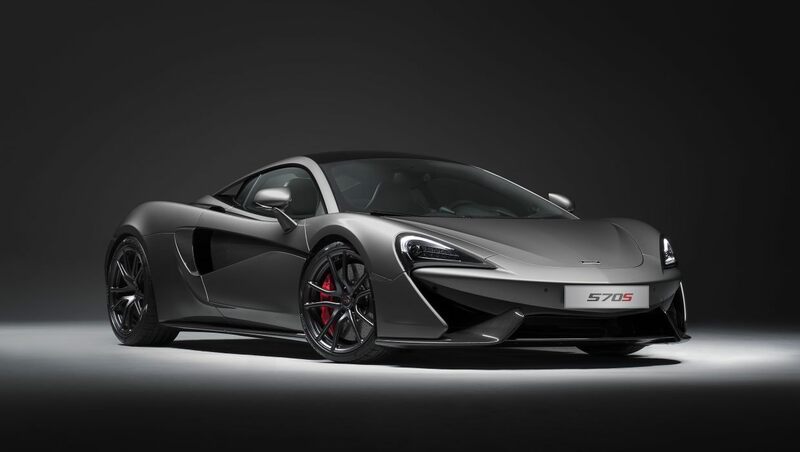 Five exclusive Design Editions of the multi-award winning McLaren 570S are announced today, taking the popular ‘By McLaren’ personalisation themes a stage further with combinations of color, trim, and finish that are guaranteed to showcase the Sports Series coupe at its stunning best. 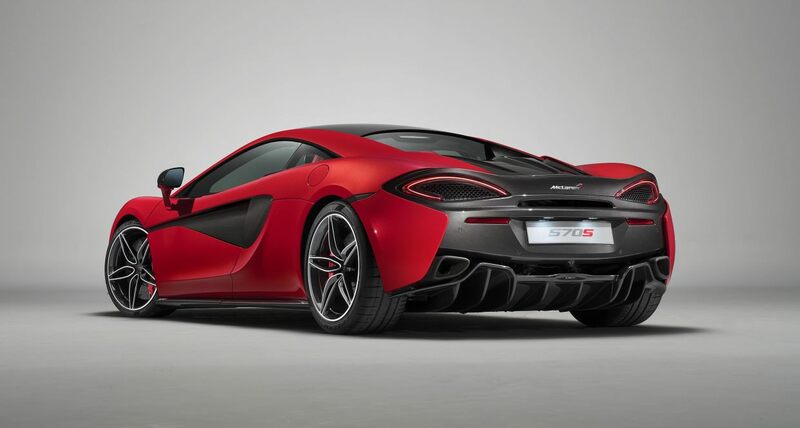 The Design Editions have been painstakingly created by the people who know McLaren’s array of personalisation options the best – McLaren’s own designers. 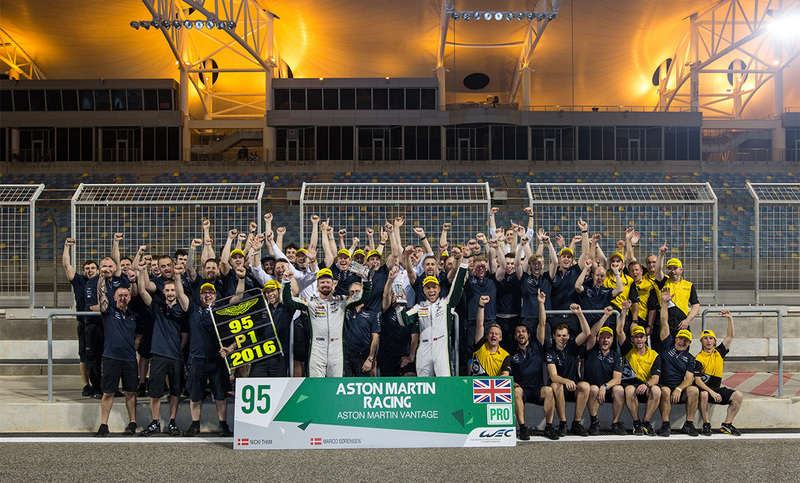 Aston Martin Racing drivers Nicki Thiim (DN) and Marco Sørensen (DN) have today been crowned world champions after taking victory in the FIA World Endurance Championship’s season finale in Bahrain. Heading into the Bahrain race, the pair led the GT Drivers title battle by 12 points, with the team controlling the GTE Pro championship with a 2-point advantage. While a third place finish would provide the necessary points to take the GT Drivers title, the Danes claimed victory in style by taking their second win of the season, securing the GTE Pro championship for Aston Martin Racing in the process. 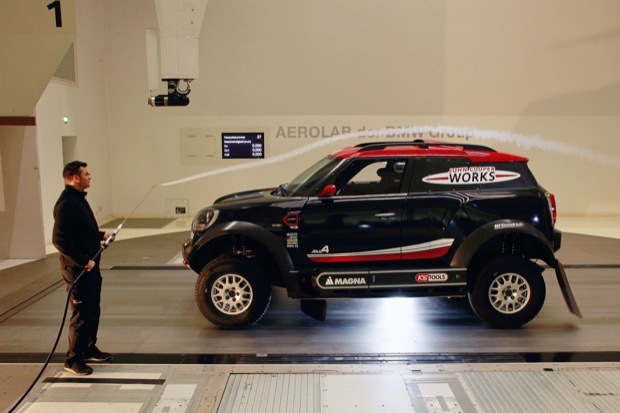 MINI announced the start of a new chapter in its long, illustrious motorsport history with the introduction of its latest in a long line of cross-country rally car greats: the MINI John Cooper Works Rally. Now there is a new MINI champion in the making… MINI John Cooper Works Rally: racing ahead into the future The introduction of the all-new MINI John Cooper Works Rally underlines MINI Motorsport’s long-term commitment to its involvement in motorsport especially in the arena of rally-raid and the FIA World Cup, the legendary Dakar Rally and the latest long-distance endurance challenge of the Silk Way Rally. The first genuine Jaguar XKSS to be built in almost 60 years was today given its world debut presentation at the Petersen Museum, Los Angeles by Jaguar Classic. 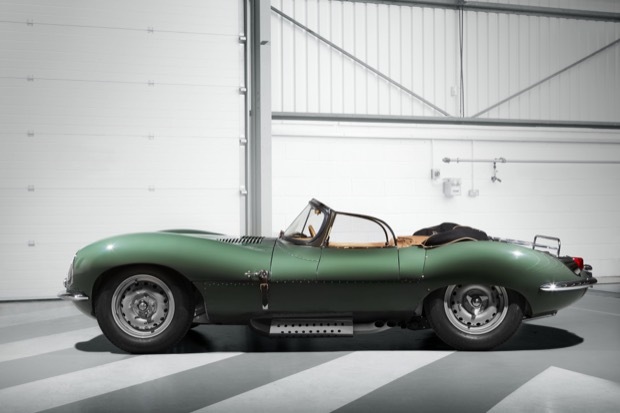 The stunning XKSS, finished in Sherwood Green paint, has been created by the Jaguar Classic engineering team ahead of the production of nine cars for delivery to customers across the globe in 2017. 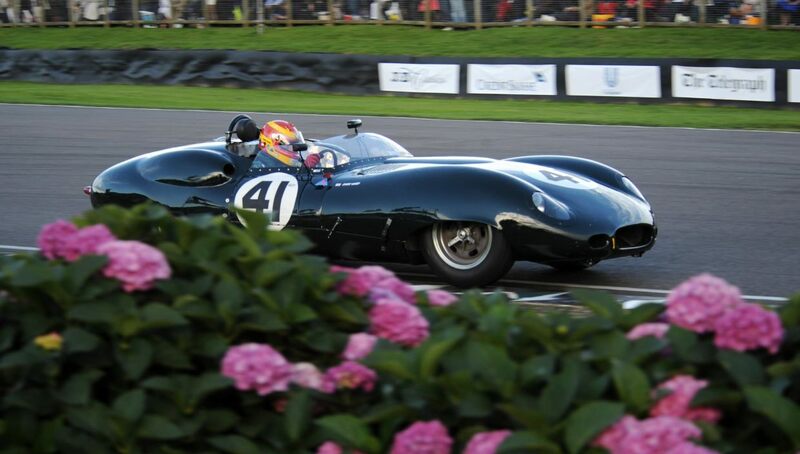 Often referred to as the world’s first supercar, the XKSS was originally made by Jaguar as a road-going conversion of the Le Mans-winning D-type, which was built from 1954-1956. In 1957, nine cars earmarked for export to North America were lost in a fire at Jaguar’s Browns Lane factory in the British Midlands; meaning just 16 examples of XKSS were built. Aston Martin has turned up the heat on it’s ultimate Super GT to create the new Vanquish S. Sharper styling, greater potency and increased athleticism define this latest evolution of an illustrious model line. One that originated from Aston Martin’s legendary Works in Newport Pagnell and has proudly served as standard bearer for the marque’s sporting and stylistic values since 2001. 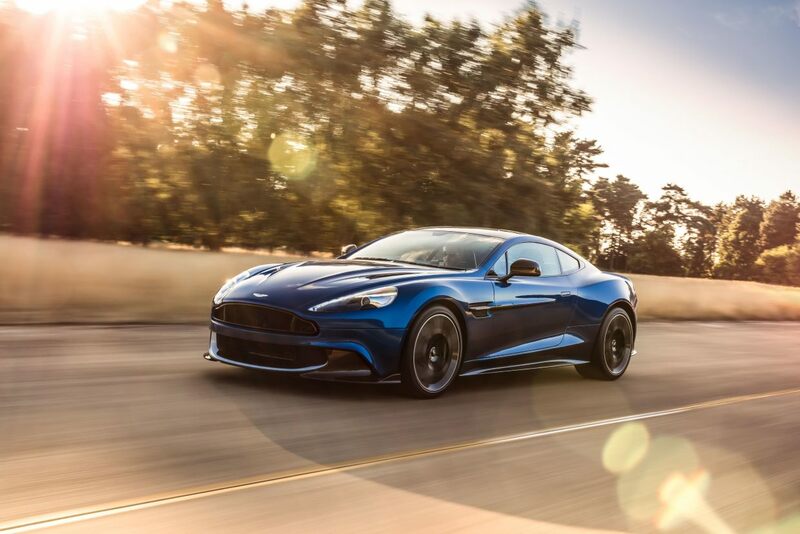 In this, the second generation Vanquish’s evolution to S specification, careful attention has been paid to the engine, chassis and aerodynamics to create a machine honed to deliver more intense thrills and even more scintillating performance. 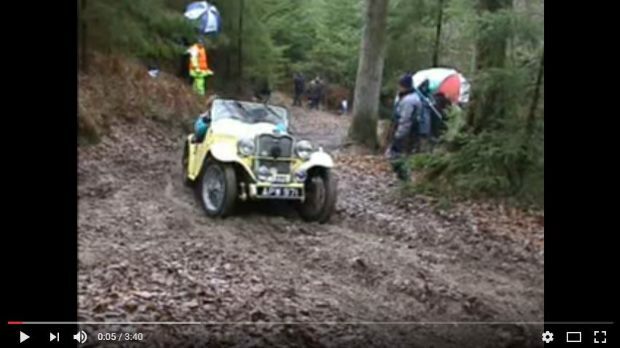 Our video of the week this time is a preview of an amazing new DVD set, The Standard Triumph Story, that I was given the honor of reviewing. 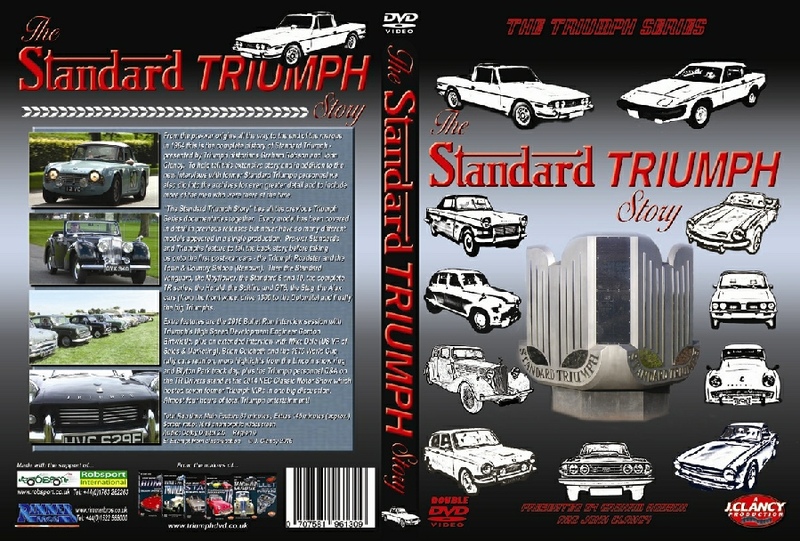 This is two DVD set with over 230 minutes of footage on the history of Standard Triumph from the early days to the very end. 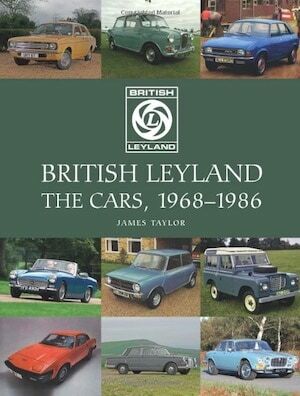 Yup, it’s almost four hours in total so it’s a rather extensive look at one of Britain’s most beloved producers of cars. 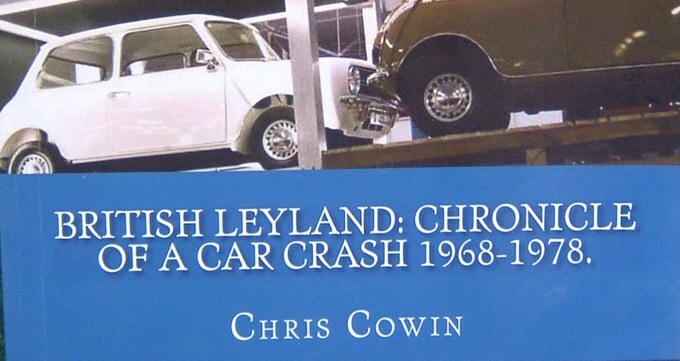 It is crammed full of great interviews with the men who were responsible for the cars in the factory, on the racetrack, and just about everywhere else in between.